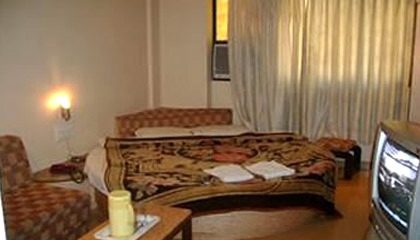 Hotel Sunny Classic is placed in the main market area of Mahabaleshwar. 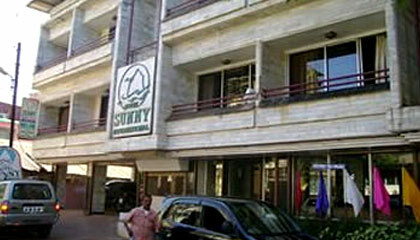 Located in the main market of Mahabaleshwar, Hotel Sunny Classic is one of the most preferred budget hotels in the town. 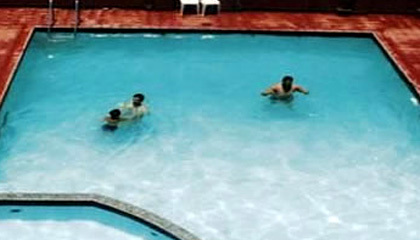 Renowned for offering all essential conveniences at resonable rates, the hotel serves as an ideal holiday place for the budget conscious visitors. 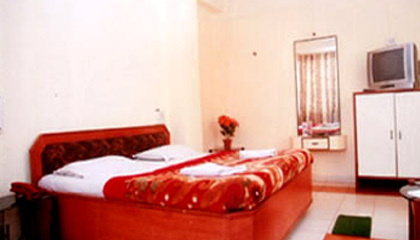 The hotel, with its easily accessible location, enables the guests to enjoy & explore the verdant green hills, and have a smooth reach to market, bus stand and major key attraction points of the town. 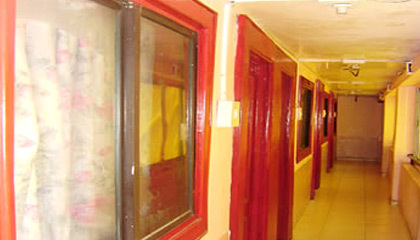 The accommodation units of the hotel are clean, comfy and spacious allowing the guests to unwind and enjoy their stay to the fullest. 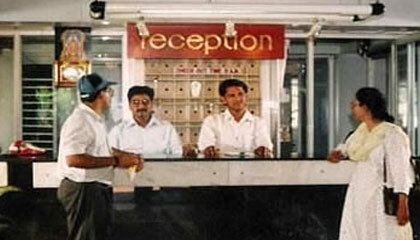 Prompt and spotless services delivered by the hotel staff keep the guests delighted and satisfied. 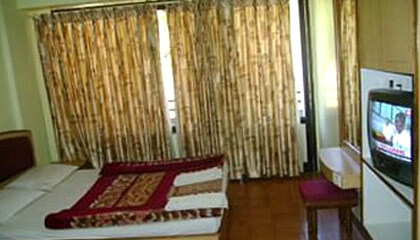 To sum up, Hotel Sunny Classic is a nice place to have a memorable vacation in Mahabaleshwar. 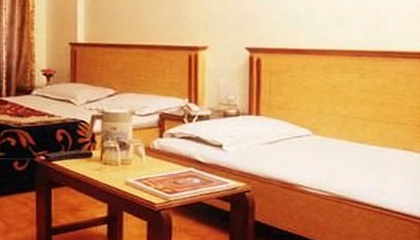 The hotel features tastefully furnished Deluxe Rooms, which are equipped with modern facilities to forward a relaxing stay to the visitors. 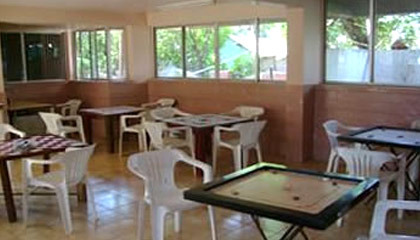 The Restaurant: An eatery offering flavorsome Chinese, Punjabi and Gujarati cuisines.